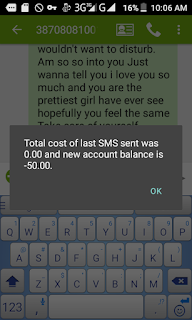 HOW TO SEND SMS FREE!!! ON MTN. Finally the most stubborn network in Nigeria has finally leave a loop for users to send SMS free to other MTN. There are moments when call making wouldn't be the solution to some personal issues and when you have no airtime to call and you need to pass something across hereby saving your Airtime for other stuffs. 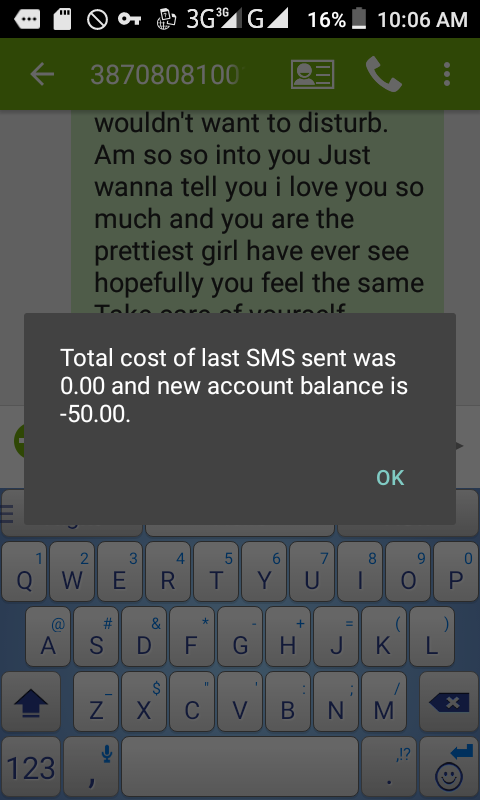 This is where this free Bonus comes in handy as SMS IS FREE!! !